there are so many flowering trees in the spring. The Redbud is pretty with it's lovely purple flowers. and the Bradford Pear certainly makes a wonderful statement as it lines the streets. No one can deny the beauty of the Weeping Cherry as it majestically sweeps over the landscape. 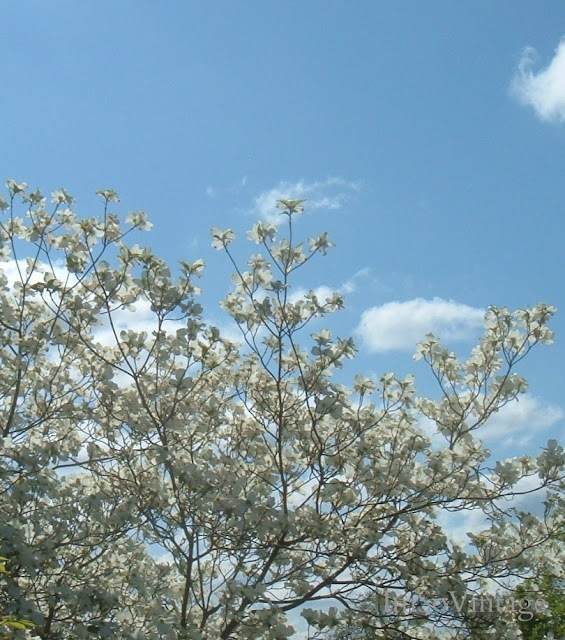 Yes,there are so many beautiful flowering trees in the spring, but I think my favorite is the Dogwood. 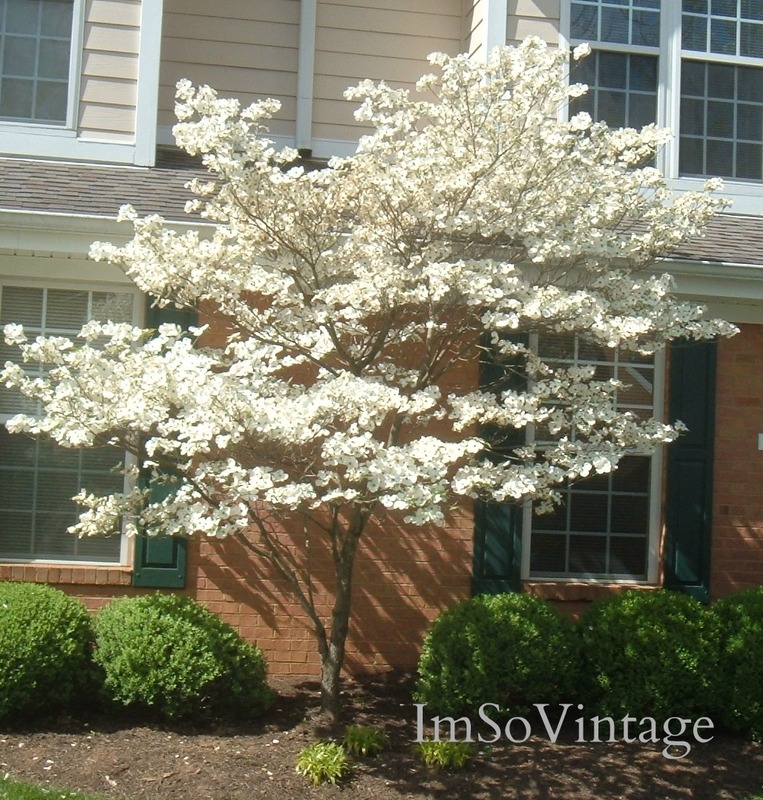 The Dogwood evokes such wonderful memories for me. 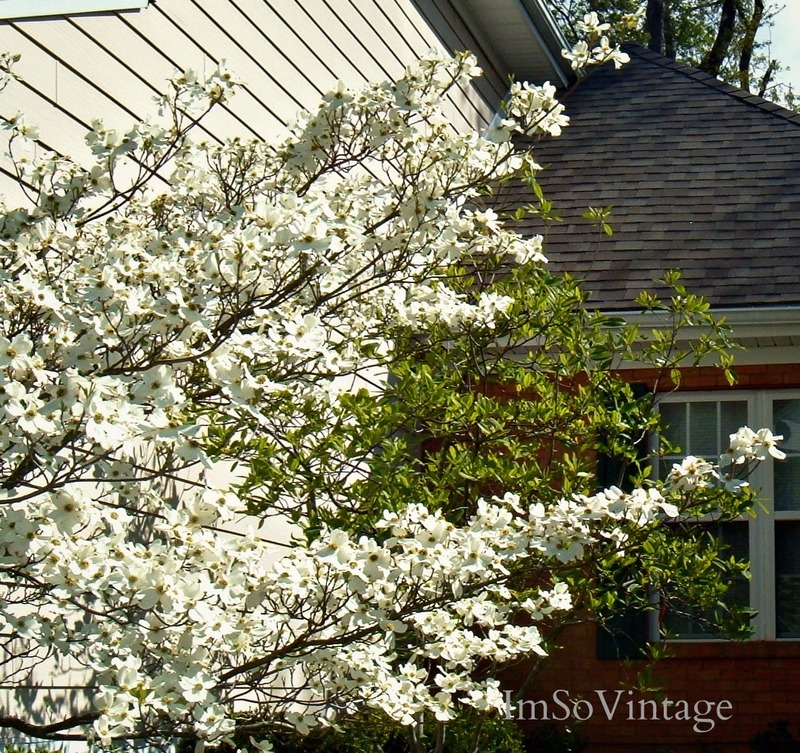 Memories of my grandmother sitting in her favorite chair, as the warm spring breezes ruffled the curtains through the open windows, and a Dogwood bloomed just outside. The Dogwood is a humble tree. but I think it must feel mighty as it reaches for the sky. That's what I am doing today. Reaching for the sky. I love dogwoods too. We really don't have them around here, but they were all blooming when I was down south a week or so ago. Just beautiful! I love the pink ones best! 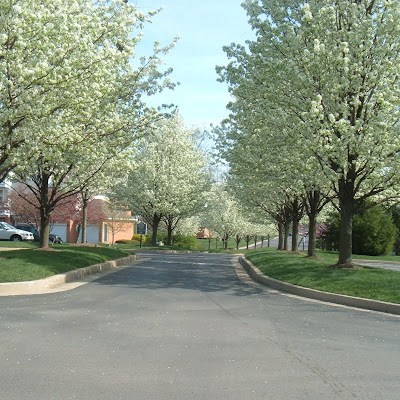 I love the Bradford Pear trees- we don't have many dogwood around here among all the pines. I'm so glad you shared the memory of your grandmother. Those moments never leave us and are a true gift when they rush over us. Wow, that Weeping Cherry tree is beautiful. I've never seen one. I love the dogwood too. These are all so gorgeous. We just got home from the Arboretum and I remarked that none of the redbud trees were blooming. I guess they will bloom later here...I can never remember. But the dogwoods are in full bloom and just gorgeous! Guess I need to load pics on my computer! Enjoy your day! These are gorgeous. I lost four dogwoods this year from a bad storm in New Jersey. I am still upset. So so beautiful. This must be a banner year in Kentucky for Spring and blooming trees!! I love dogwoods also. They remind me of my childhood too. Thanks, enjoy! Those are all so pretty. I really do enjoy the dogwoods, I have two and out to plant more. I think everything I have has all ready bloomed out this year. Except some fruit trees. This year it went by too fast for me. Love all your beautiful trees. They dont grow here:( What a treat to have those around you. That third photo is so dreamy. Beautiful trees. I think dogwood trees are so pretty too. We have a few in the woods behind our house, but they don't get very full. I think they're old and a bit crowded among the other trees. I grew up with dogwood trees also. It does make me nostalgic sometimes. This has been a beautiful spring, hasn't it? It seems the flowering trees stayed pretty longer than usual. I love all of them, too. Wish I had more in my yard! Have a great day. 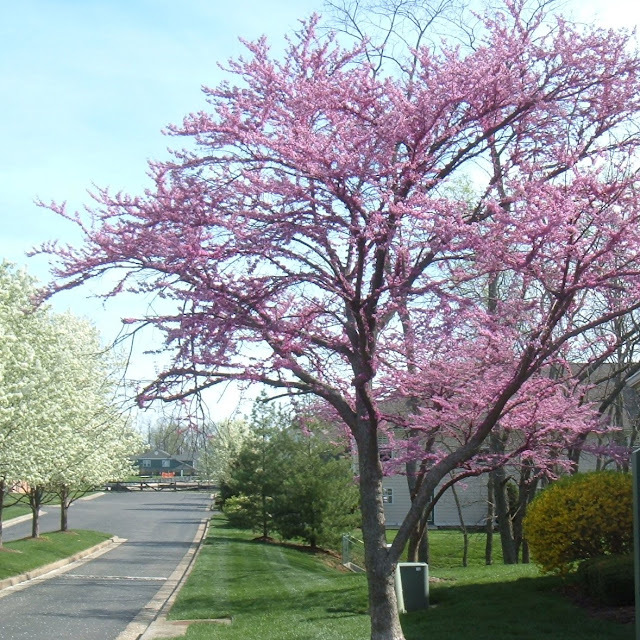 I have ALWAYS wanted a REDBUD tree, the color is one of my favorites in the garden! 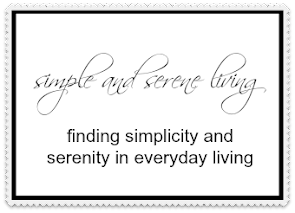 If you get a chance PEEK into My World of Blog!